This morning three girls were sitting in the home area. This term it has started as a bedroom. They were pretending to put on make up etc. I sat down and joined them. They were talking about painting nails. I suggested I would like my nails painted. They smiled. I then asked for pink please. One of the girls looked bemused. I then talked about the colour pink and how it was a colour that both boys and girls might choose. I can like pink if I make the choice. We can all make our own choices about what we like and don’t like. New to nursery and during his second week, one of the boys with a very assertive stance proclaimed his dislike towards girls in nursery. This developed into a conversation between a member of staff, Mrs Scholes, and the child. Teaching is so more meaningful when you can take your lead from a child and expand their understanding. This helped a young child realise that perhaps he didn’t like all girls! Who said it’s your turn? We opened the outdoors and the children wanted a ramp building before we got the bikes out. The group consisted of four girls and two boys. The girls worked together with the ramp carrying the large blocks. The boys briefly observed them, then moved to the slide. The girls finished the ramp so we went to the bike shed. The boys returned seeing the shed door open. They pushed forward expecting a bike. I explained that the bikes were for the ramp builders and as they had moved away they would have to wait. Categories: Teacher Blog: Stephen | Tags: EYFS, pink, play, Relationships | Permalink. Categories: Teacher Blog: Carol, Uncategorized | Tags: Boys, debate, fundraising, Participation, Secondary | Permalink. The four school council members who attended the pupil conference were buzzing on the train home to Barnsley. I wasn’t sure if this was just a feel good factor or a sustained desire to bring about a change. By Thursday of the following week, they were knocking on the nursery door with a list that they had already completed. They explained they had started a presentation, made a poster for around school, were working on leaflets and now needed our Headteacher to allocate a whole school assembly. Our Headteacher was delighted and taken aback by their passion. He quickly provided a date for an assembly for them to work towards. 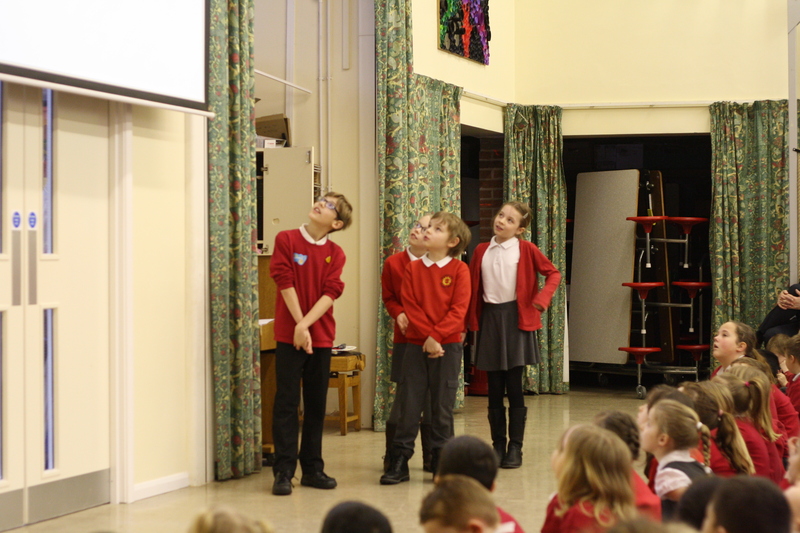 Dearne FM, the local radio station, were at school the next day spreading the news about how eager the children were to address Gender Respect. Today they were very professional, confident and worked clearly in a team to share the message to the rest of school. I’m delighted that the ‘pupil voice’ is now discussing more than dressing up days and fundraising and that children are supporting their own community by voicing their feelings and desires. It was interesting that after numerous days working together, the boys didn’t show for one of the lunchtime sessions. The girls said that the boys had needed a day to play out and that they had let them. The boys in effect had left the girls to write and design so they could play out. However, the boys still wanted a say when it came to decision making. It generated a discussion and I reminded them that we are all in it together with a shared responsibility. You cannot opt out and yet still want a say. They understood the message and recognised that sacrificing playing out is part of teamwork. They agreed that after the assembly they would meet one lunchtime a week. They still have the passion for Gender Respect and I’m looking forward to seeing the impact across the school. 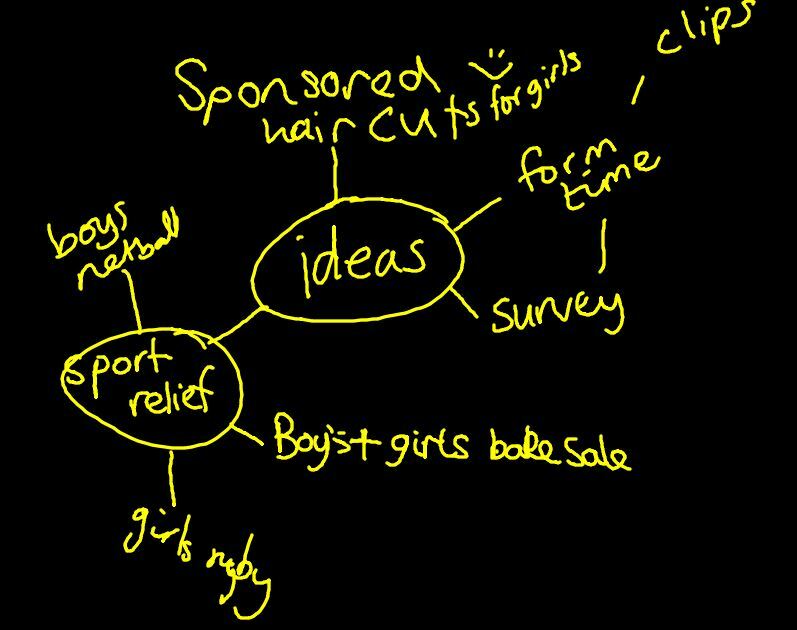 Categories: Teacher Blog: Stephen | Tags: Action, Boys, gender, Girls, Participation, Primary, School Council | Permalink. How pleasing that nursery is a safe environment where he can be himself. How sad that he conceals the socks prior to nursery. Proof that we need to support boys who feel that they can’t be themselves. Categories: Teacher Blog: Stephen | Tags: Boys, clothing, Early Years, pink and blue, Relationships | Permalink. Sheffield Steel Roller Girls is a local roller derby team. Roller derby is a full contact sport played on roller skates. It is possibly the most inclusive sport out there and has been praised for the way it allows girls to see athleticism in women of all shapes and to allow girls to play aggressive sports. They have recently created a junior league, allowing their positive message to reach a whole new generation of girls at an age where sports can often be a minefield of negativity. 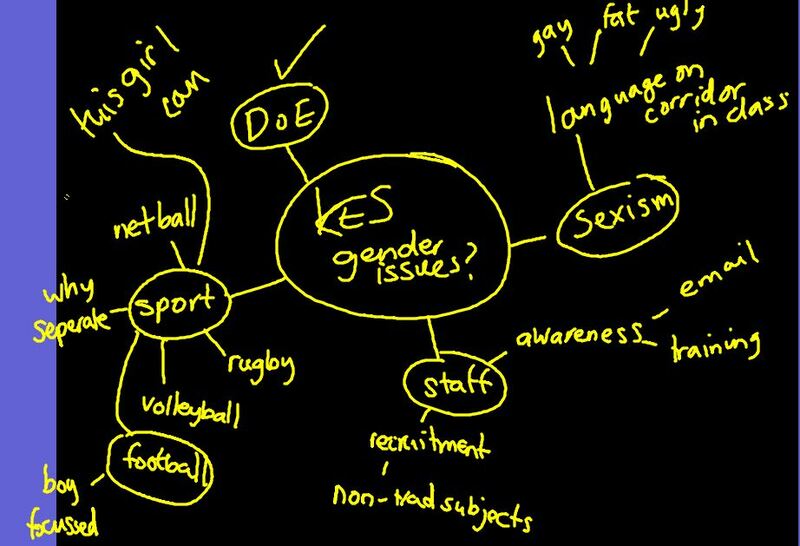 Categories: Teacher Blog: Abbey | Tags: gender, inclusive, Sport | Permalink. 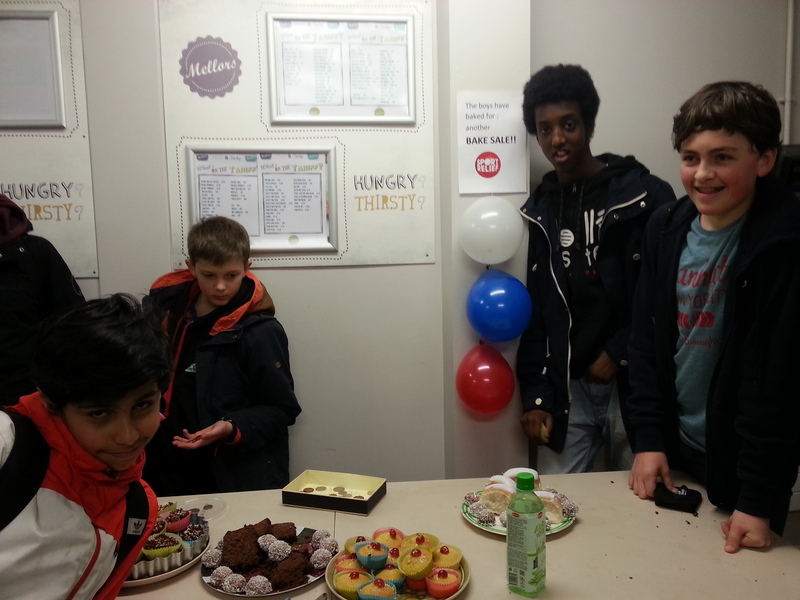 The Boys’ Talk lesson (see Secondary lesson plans) was trialled with a Y10 class of 13 pupils (9 male and 2 female), all deemed of fairly low ability. They engaged well with discussions about harassment and sexual harassment, coming up with good ideas and examples. When looking at the ‘Vital Statistics’ from Everyday Sexism (by Laura Bates), there were some derogatory comments about India. The script provoked a lot of discussion, with several boys saying this was an unlikely conversation, that boys did not talk like this, that they would not get involved etc. When asked, the girls confirmed that ‘slag’ was the most common word they heard around school attached to girls. The boys seemed to think that a girl was a slag from the way she dressed. A definition was given for the word slag ‘A woman who people disapprove of because she has had a lot of sexual partners.’ (Cambridge English Dictionary) and that this had nothing to do with dress. In discussion afterwards, Rebecca felt she needed to do more with them on how to challenge views without escalating into a fight (a concern amongst the boys) and to find ways to give the girls more of a voice and get the boys to see issues from their perspectives. She felt that these pupils were used to seeing issues in extremes, and perhaps a topic like FGM might get consensus on what is ‘wrong’ in gender relations and build from there. Categories: Teacher Blog: Rebecca | Tags: Boys, clothing, debate, Equality, Forum Theatre, gender, Girls, Language, Masculinity | Permalink.